Scholarship auditions may also take place by appointment. Please complete this online student contact form. Contact Dr. Michael Weber at 701-231-8497 for additional information. The Challey School of Music offers students ongoing opportunities to interact with nationally and internationally acclaimed guest artists, who share their talents and experiences through workshops and in performances. View our current and prior guest artist roster here. 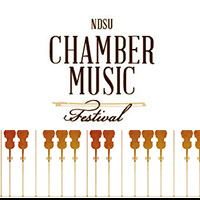 The NDSU Chamber Music Festival partners NDSU student pianists with world-class string players to bring the Fargo-Moorhead community an intimate encounter with this exhilarating music. 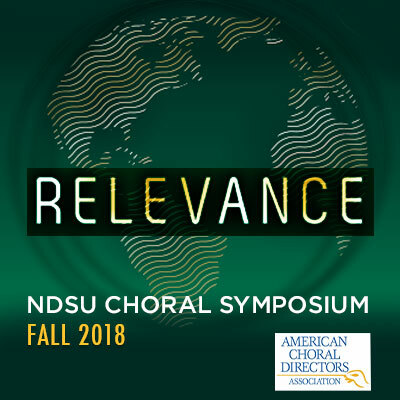 In partnership with the American Choral Directors Association, the Challey School of Music presents symposia on contemporary choral topics featuring internationally-known presenters and special concerts. 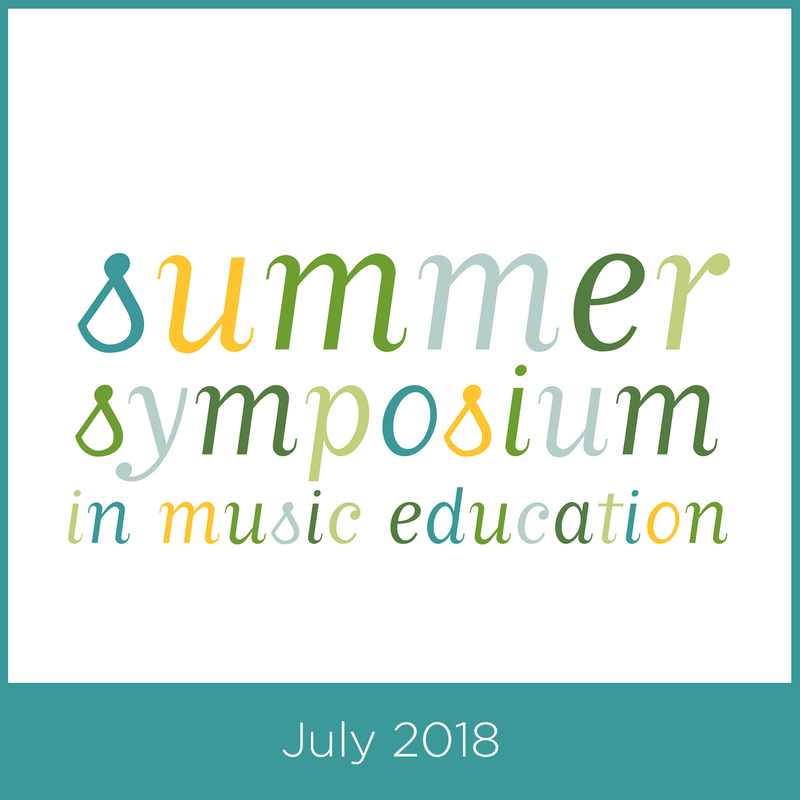 Offered every two years in July, NDSU music education faculty and guest music educators provide a unique symposium designed to develop effective teaching in music education. 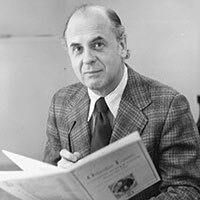 The NDSU Challey School of Music is proud to offer the annual Fissinger Choral Composition Prizes, established several years ago to honor choral composer Edwin Fissinger. 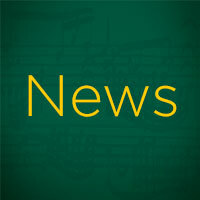 From upcoming music events featuring internationally acclaimed musicians, composers and conductors, to performances across the region and nation by our faculty and students, the NDSU Challey School of Music is on the go and in the news. The NDSU Challey School of Music provides academic programs and artistic performances that serve our students through professional preparation and fine arts enrichment, that serve our faculty and staff through professional career achievement and satisfaction, and that serve the greater university community through the excellence of our widespread endeavors. 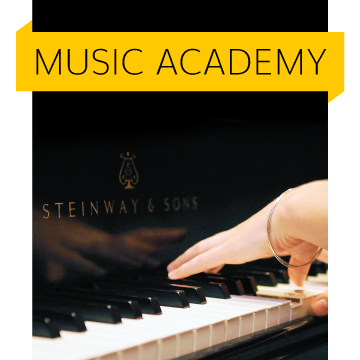 The NDSU Music Academy is a non-degree organization that provides a high quality music education to students from age four years through adult.